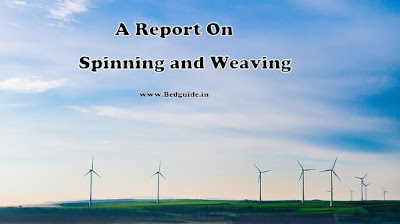 Report on Spinning and Weaving- Are you looking for B.ed assignment on spinning and weaving then you are in the right place. Here I am giving you a free assignment on spinning and weaving for B.ed course students. 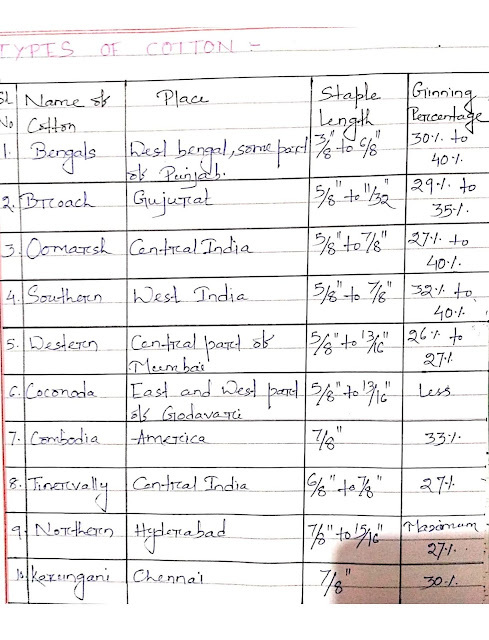 How to make an assignment on spinning and weaving? 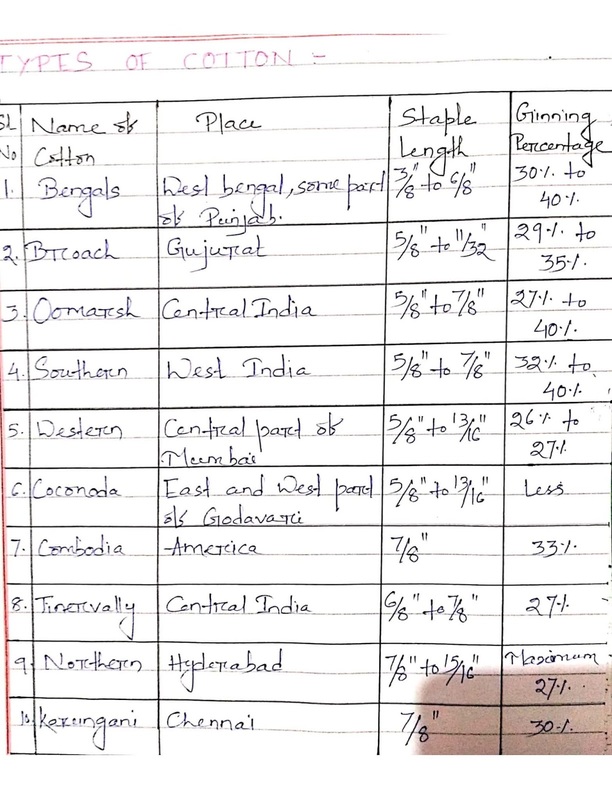 You need to have some important data to make an assignment on spinning and weaving like information about spinning and weaving machine, process, mills, company, guild, etc. As you know both spinning and weaving are traditional in nature. The main focus of these two is to make fabric. 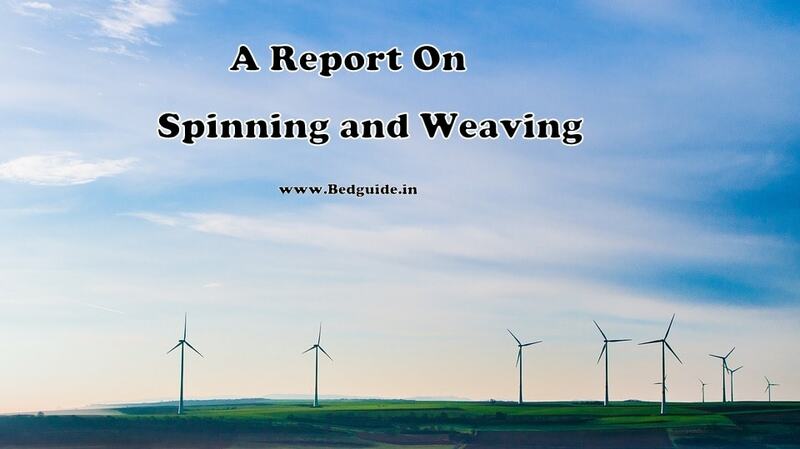 It is not very easy to make an assignment on spinning and weaving. There are lots of topics that you should choose to write on. You should choose the history of spinning and weave or you can make an analysis on spinning and weaving in India. 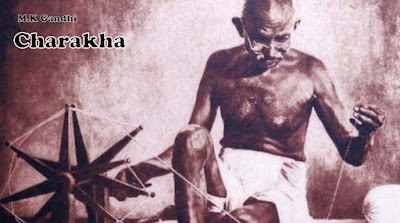 Spinning and Weaving is the two main factors of building Indian society and culture. Earlier everybody used to have a spinning machine, people of that era used to make thread by using a spinning wheel. These two words came through a lot of changes in other words earlier people used to have an old spinning wheel but now the time has changed. You do not find a single piece of machine in the villages. Spinning is the process in which the cotton or any fiber which is converted into yarn. The process of making fabric from yarn is known as weaving. Writing an assignment is not a big deal as long as you gather some information related to the topic. First, you need to have a topic or plan and you should collect some important data to execute the topic. Here are some steps that you need to follow. Top 10 steps of assignment writing. These are some important steps that you should follow during the writing of your assignment for University. You should follow these 4 steps in order to write a perfect assignment for the college course. 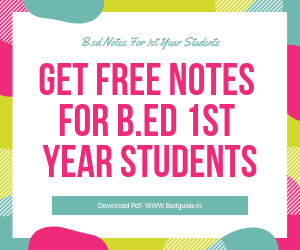 Best teaching aids for B.ed students. Benefits of doing B.ed training course.